We are pleased to thank you for your continuous business. We would like to express our sincere gratitude for your tremendous support. 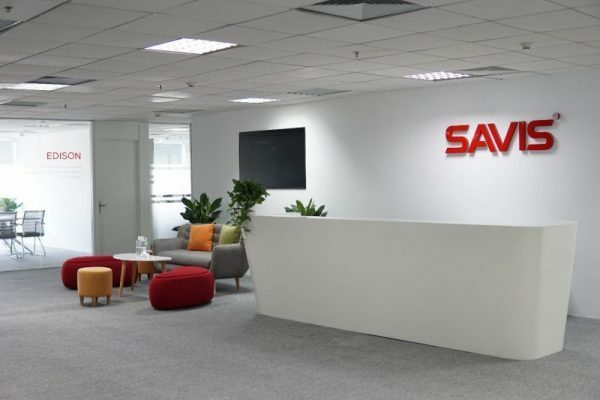 Owing to an expansion of business, and in an effort to clearly convey the image of our parent company, as of August 17, 2018, we will be changing our company name from “SAVIS VIETNAM TECHNOLOGY SOLUTION CORPORATION” to ” SAVIS TECHNOLOGY GROUP”. Our company has been relocated to new building as follows address. Please note that there will be no changes to our phone number, or fax number after the name change. Floor 9, Viet A Building, No. 9, Duy Tan Street, Dich Vong Hau Ward, Cau Giay District, Hanoi. It is our intent to endeavor to be of even greater service to our customers in the future, and we truly hope to see your ongoing support.